Pastor Adeboye messages are famous all over the world.But while speaking at a three day programme to end the church’s 40-day fasting and prayer period at the Redemption Camp, Kilometre 46, Lagos Ibadan Expressway, Adeboye delievered a different kind of message. This time around ,he revealed that his net worth was higher than the church's when he left his job as a university lecturer to serve the lord full time. The General Overseer of Redeemed Christian Church of God, RCCG (worldwide), revealed that he was richer than the church as a university lecturer back then. 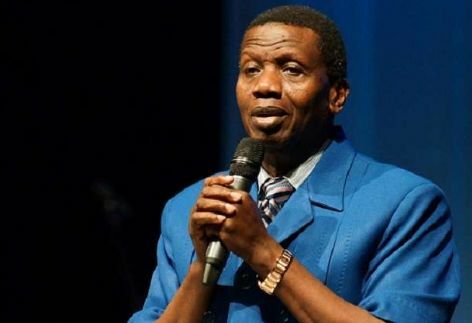 And things have gotten even better since then as he is rumoured to be one of the richest pastors in the world,reportedly Pastor Adeboye net worth is said to be a staggering $52m! Praise the lord!